Lovely. I just love waterfalls (part of the reason hubby and I did our honeymoon in Costa Rica). I may just have to post all of my waterfall pics. 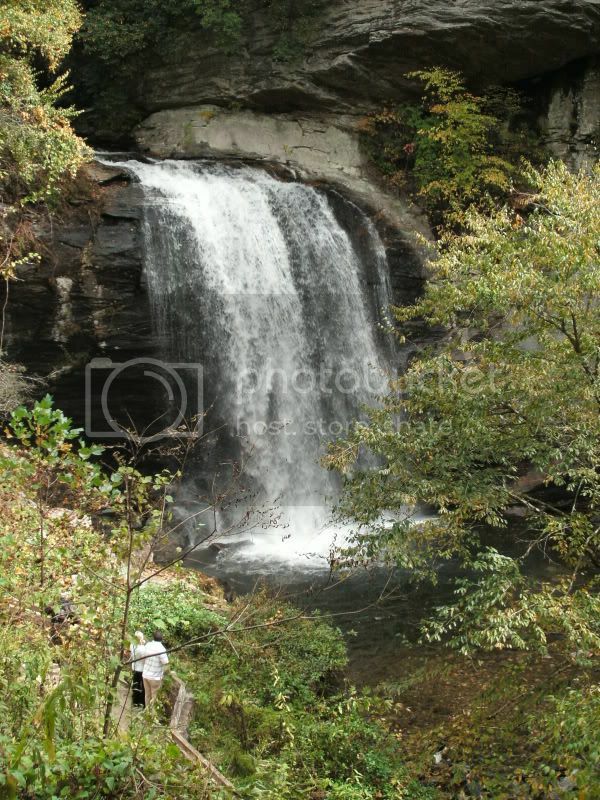 That's Looking Glass Falls, just outside of Brevard, NC on the Blue Ridge Parkway. It's home to a large white squirrel population and one of the best organic bakeries EVER! Gorgeous photos!! How many days is it now?! 23! *wails* I'll get there! So help me God, I will!